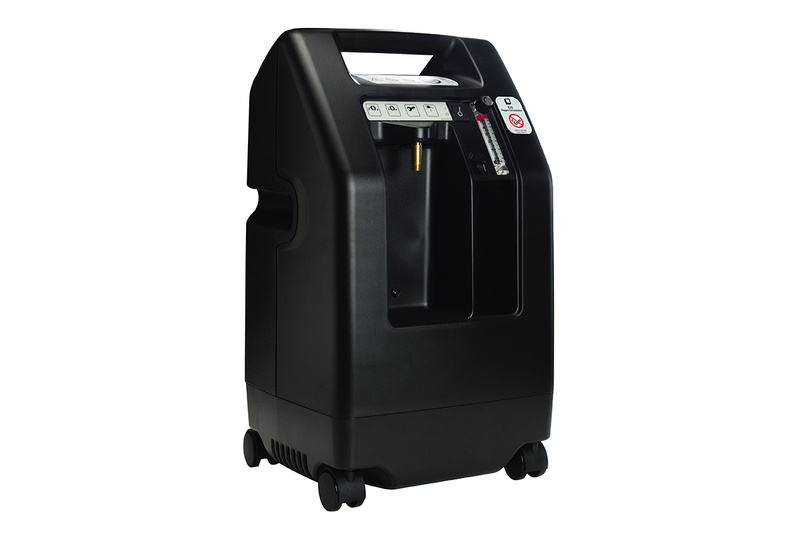 DeVilbiss 5 Liter Oxygen Concentrator | Mountain Aire Medical Supply, Inc.
Patented DeVilbiss Turn-Down Technology minimizes wear on internal components, reduces power consumption by 15% or more and extends the life of the concentrator. Exclusive DeVilbiss OSD (Oxygen Sensing Device), standard on every unit, ensures patient safety and reliability for longer service intervals. Readily accessible patient controls, protected cannula fitting and recessed humidifier nook to prevent damage. Alarms Audible and visual high/low pressure, low flow, low oxygen, power fail, Oxygen Sensing Device.